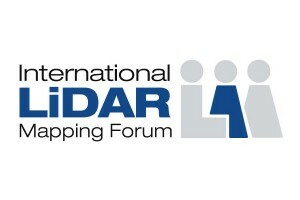 The International LiDAR Mapping Forum attracted last year 104 exhibitors and 1,682 geospatial professionals from all 50 U.S. states and 33 countries. This year the event moves from Denver to Washington, DC. Orbit GT welcomes you all.